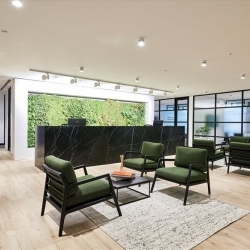 Project a good corporate image for your business at this prestigious facility which combines stylish interiors with supportive staff to help your business thrive. 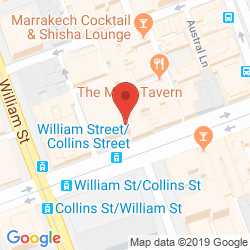 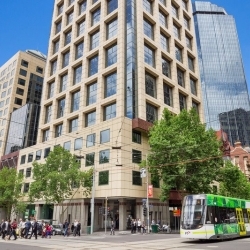 Collins Street is a prestigious corporate location which offers walking distance to a multitude of amenities, tram stops and the railway station. 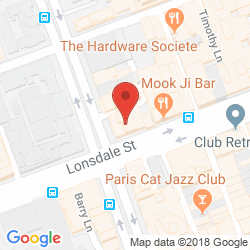 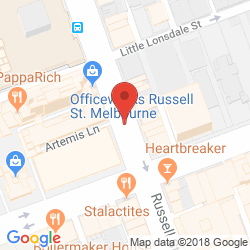 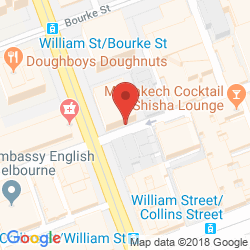 Be a part of unique and luxurious working environment which allows you work alongside like-minded professionals in a creative atmopshere that boasts a prime address in central Melbourne. 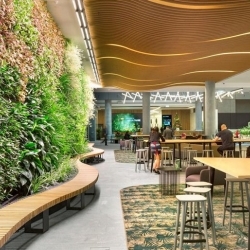 You will be surrounded by convenient amenities, beautifully landscaped gardens and efficient transport links, including a 25 minute commute to the airport. 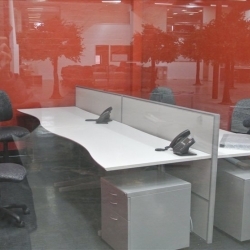 Modern and bright serviced offices are available at this business centre which offers a practical and productive working environment. 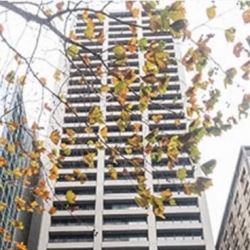 The centre resides in the heart of the central business district among a multitude of amenities, gardens and transport links. 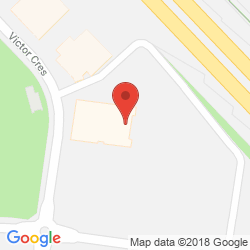 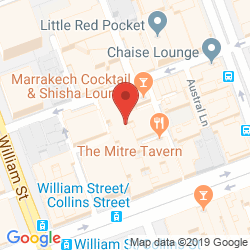 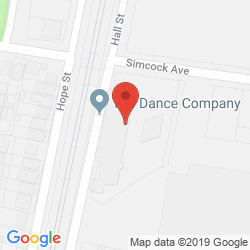 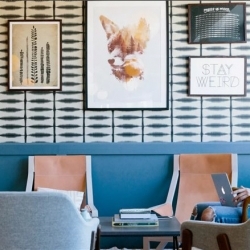 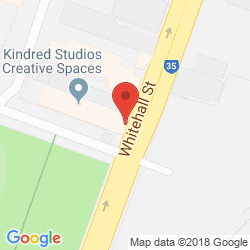 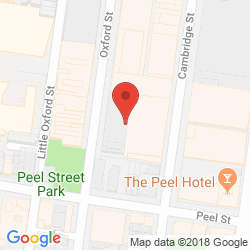 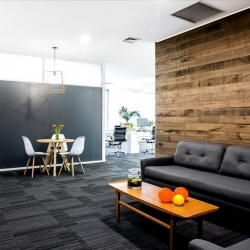 Watch your creativity soar at this tastefully renovated business centre which offers a collaborative working environment that is brimming with sophistication. 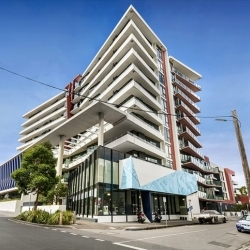 The centre resides in the heart of Collingwood close to a wealth of restaurants, tram stops and the railway station while the airport is a 25 minute commute. 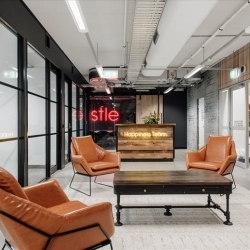 Collaborative workspace, studios and rehearsal rooms are available at this innovative business centre which offers flexible terms and exclusive discounts. 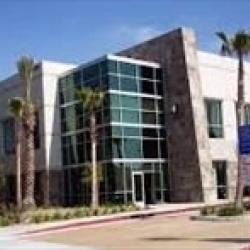 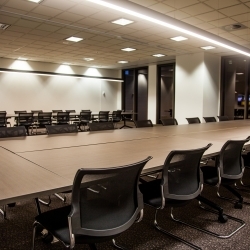 The building is surrounded by beautiful landscape and networking opportunities while benefiting from a 20 minute drive to the international airport. 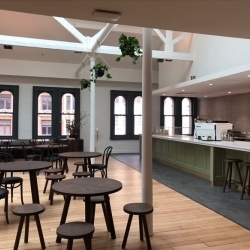 Beautifully refurbished office space is available at this period property which boasts plenty of convenient facilities including an on-site gym and cafe. 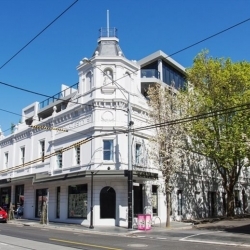 Located in the heart of South Yarra, you will be surrounded by fantastic amenities, stunning landscape and public transport links, incluing a half an hour commute to the airport. 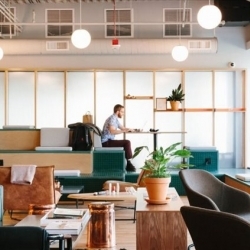 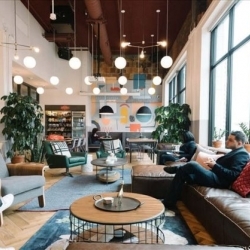 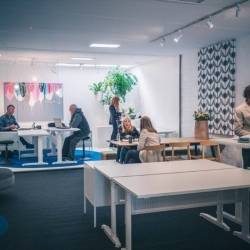 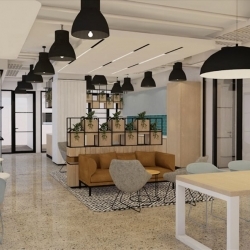 Create and collaborate at this energetic co-working business centre which offers all inclusive leases and competitive rates. 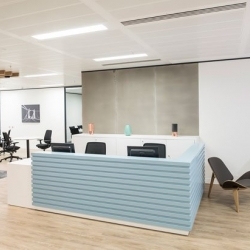 These offices are just a stone's throw away from the central business district and boast close proximity to a wealth of local amenities, stunning parks and public transport links. 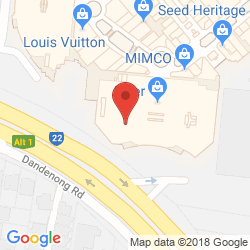 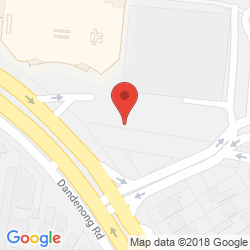 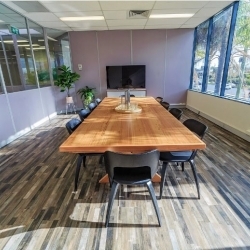 Housed within one of Australia's largest shopping centres, this business centre provides a variety of stylish and unique office solutions which benefit from fantastic event space, ample networking opportunities and a 35 minute commute to the international airport. 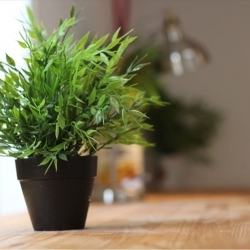 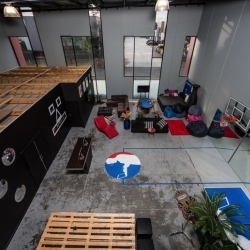 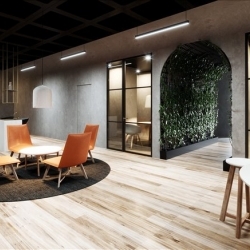 This business centre provides more than just office space; there are innovative meeting rooms, an on-site gym and a weird yet wonderful jungle room that set your creativity alight. 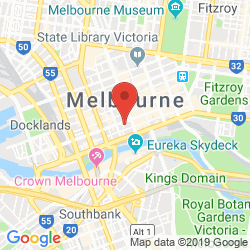 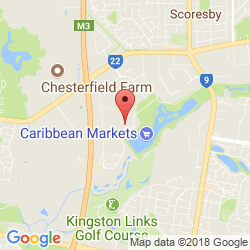 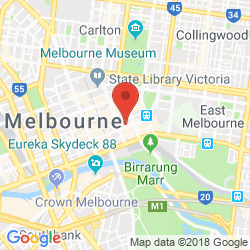 You will be located within a quiet corporate park in Melbourne that resides next to the M1 for efficient connectivity with the rest of the city. 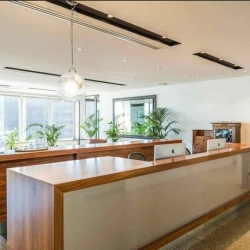 Bright, spacious and versatile office space is available in this prestigious building which offers spectacular views and excellent networking opportunities. 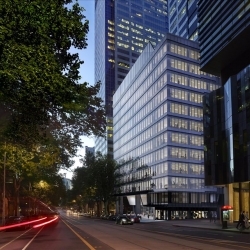 Collins Street is a prime corporate address for any developing business in Melbourne and is situated just 25 minutes from the airport. 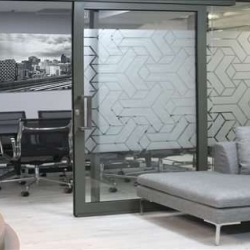 Recently refurbished serviced offices are available at this prestigious facility which combines elegant interiors with advanced infrastructure to help your business thrive. 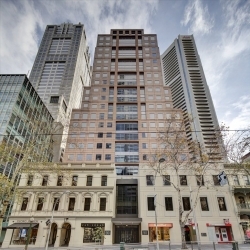 Collins Street is a well-known corporate address in Melbourne that is surrounded by convenient amenities, transport links and the Yarra River. 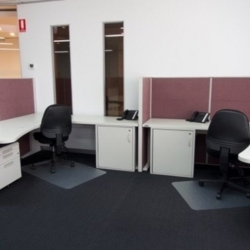 With a variety of office sizes, this centre can comfortably accommodate developing businesses both small and large. 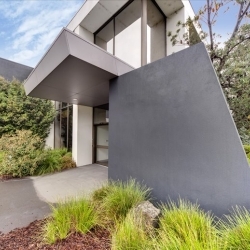 The surrounding vicinity offers plenty of amenities and transport links but without all the hustle and bustle of city life and provides a 40 minute commute to the airport. 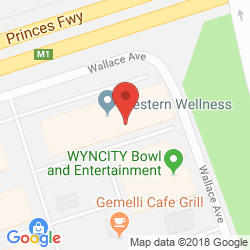 Impress potential clients at this fantastic facility which boasts plenty of unique meeting and event space. 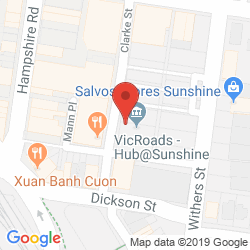 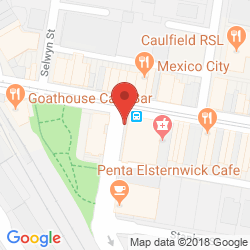 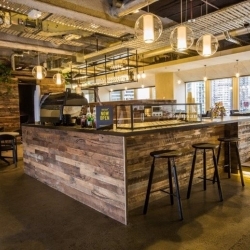 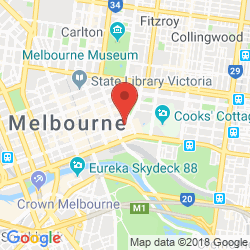 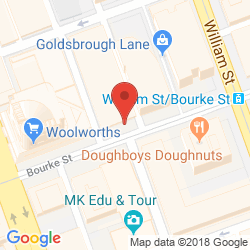 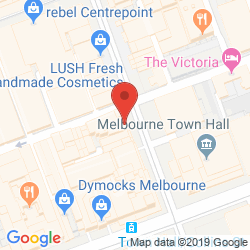 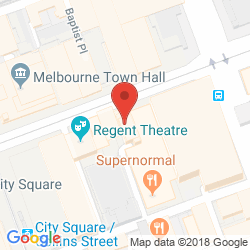 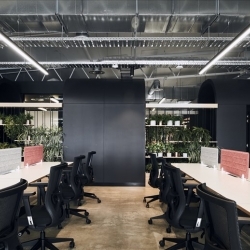 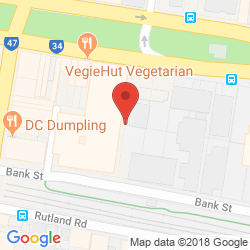 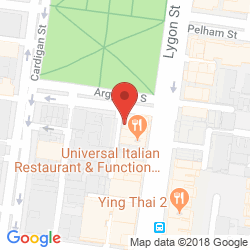 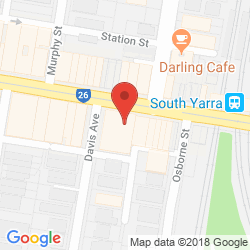 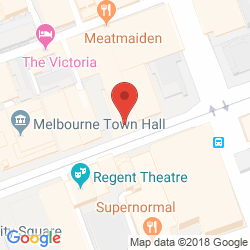 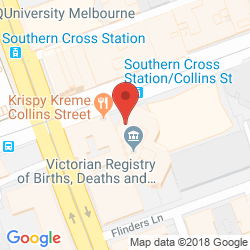 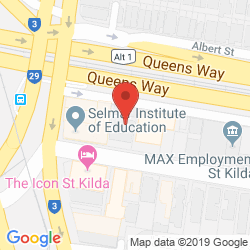 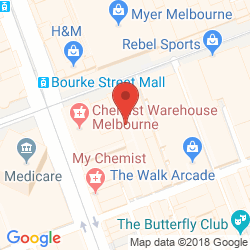 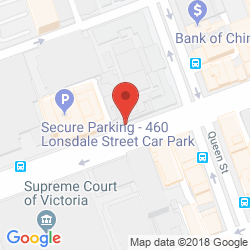 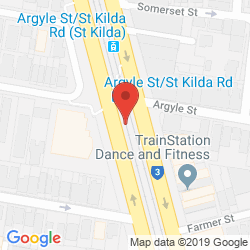 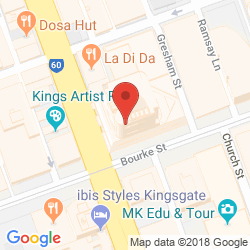 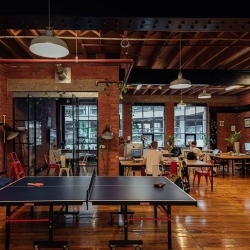 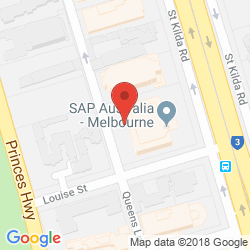 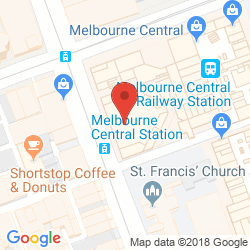 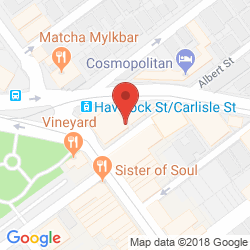 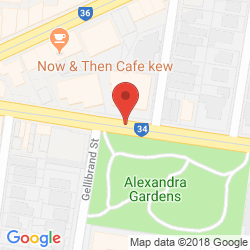 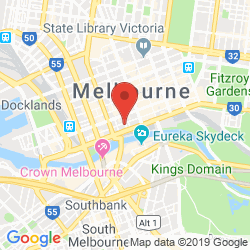 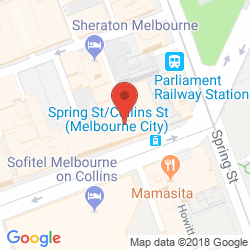 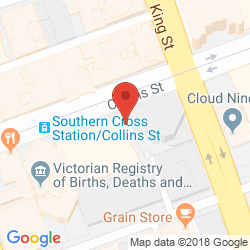 These offices benefit from a highly coveted position in the heart of Melbourne which is brimming with retail, dining and entertainment options as well as efficient public transport links. 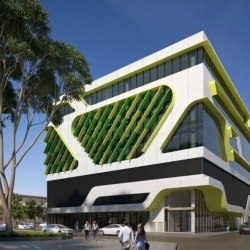 Due to open in 2018, this unique business centre combines style and substance to help your business thrive. 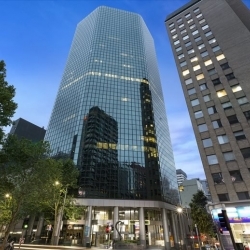 It provides a prime address in the heart of Melbourne that is perfectly positioned among various amenities and public transport links, including a 25 minute commute to the airport. 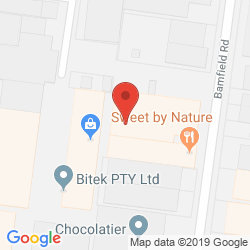 Watch your business flourish at this fantastic facility which offers the latest technology, a comfortable atmosphere and professional support. 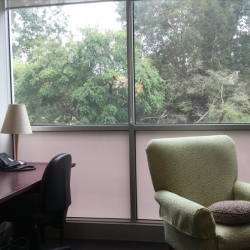 These flexible offices are situated within walking distance of beautiful greenery, a railway station and various amenities while the airport is a 25 minute commute. 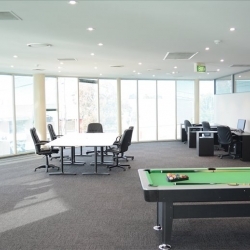 Spectacular views, supportive staff and flexible terms make this business centre the perfect setting for any developing business. 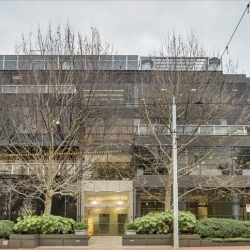 You will also benefit from a prime location in the heart of Melbourne which is surrounded by vibrant amenities, public transport links and the Yarra River. 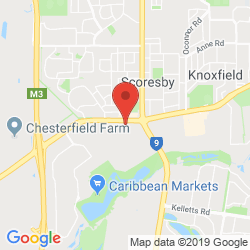 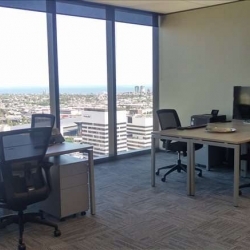 Bright and spacious office solutions are available at this productive business centre which boasts inspiring views and a fantastic location on the outside of Melbourne which offers excellent connectivity and a half an hour commute to the international airport. 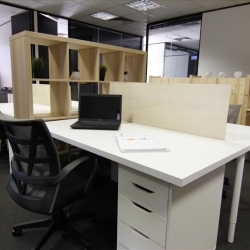 Move in and get straight to work at this superb business centre which offers inspiring views and a productive atmosphere. 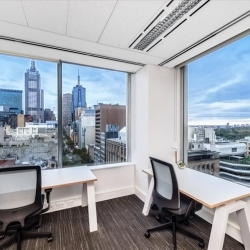 Located in the heart of Melbourne, your business will be surrounded by vibrant amenities, convenient transport links, ample networking opportunities and beautiful landscape. 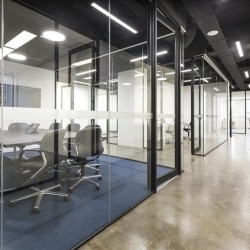 Exuding sophistication, this business centre provides a vibrant and friendly atmosphere with both shared and private workspace available. 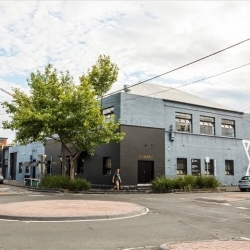 Situated just 20 minutes from the airport and central business district, this centre is strategically located in the dynamic and creative hub of Thornbury. 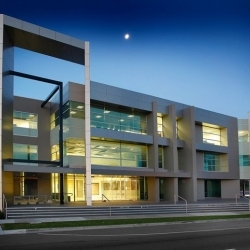 Affordable yet stylish office space is available at this modern facility which boasts state-of-the-art technology, dedicated staff and comprehensive security measures. 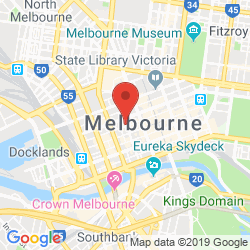 The centre resides just off the M2 and benefits from a direct 10 minute commute to Melbourne Airport. 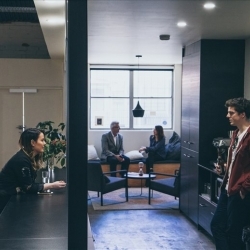 Be a part of this supportive working environment which provides bespoke leases and stylish meeting space. 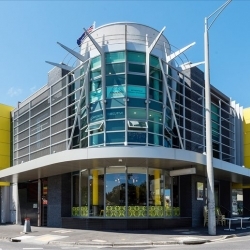 Situated on a main arterial route in Ormond, you will be surrounded by a vibrant commercial community with excellent connectivity via road or rail including access to the airport within a 40 minute drive. 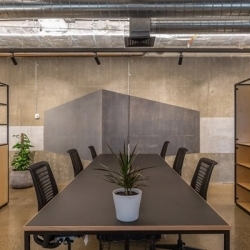 This collaborative business centre offers an affordable working environment without sacrificing quality. 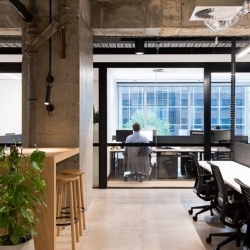 Your company will reside next to an iconic beach that is buzzing with energy and opportunity while benefiting from excellent transport links with the rest of Melbourne. 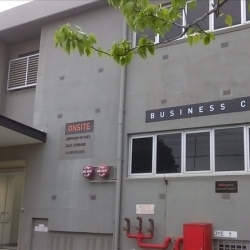 Affordable and supportive office space is available at this modern business centre which combines the latest technology with dedicated staff to help your company flourish. 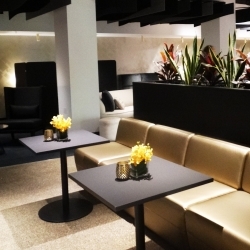 Enjoy a quiet yet easily accessible location that boasts beautiful landscape and a 25 minute commute to the international airport. 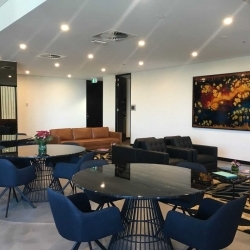 This 8th floor business centre provides various sized office suites within a fantastic working environment that boasts luxurious interiors and spectacular views. 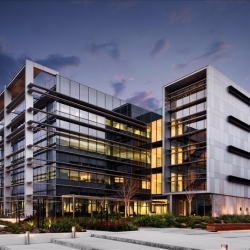 Surrounded by popular retail facilities, golf courses and transport links, your company will enjoy a prestigious Chadstone address that is less than 40 minutes from the international airport. 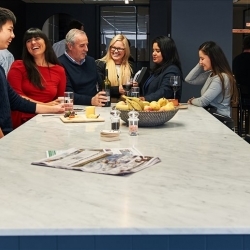 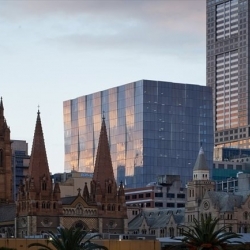 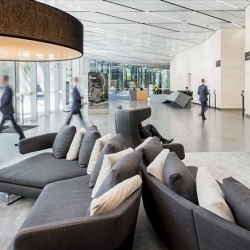 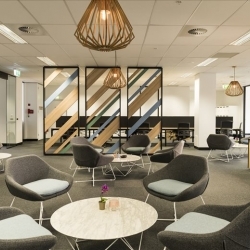 Impress and inspire at this fantastic facility which combines spectacular views, the latest technology and a prime location in the heart of Melbourne to help your business flourish. 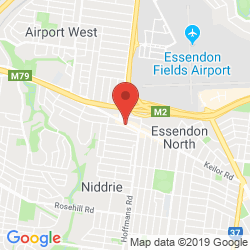 Surrounded by a wealth of dining, retail and entertainment facilities, this centre is situated just 20 minutes from the international airport. 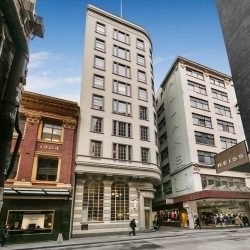 Elegant and contemporary office space is available in this prestigious building on Collins Street which has been designed to cater to a wide range of business requirements. 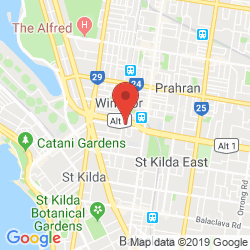 The area is rich with fine eateries, hotels and entertainment venues alongside excellent public transport links and a 25 minute commute to the airport. 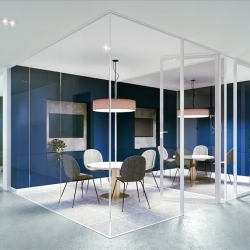 Brimming with light and style, this elegant business centre creates a collaborative working environment that enables you to connect with others and enhance your productivity. 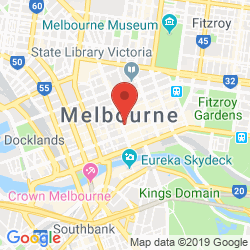 Melbourne is a vibrant community with excellent amenities and transport links that are located just 25 minutes from the airport. 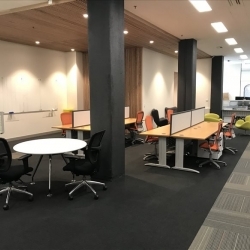 Flexible office space is available in this business centre which provides the latest technology and supportive staff with the opportunity to try the offices before you commit. 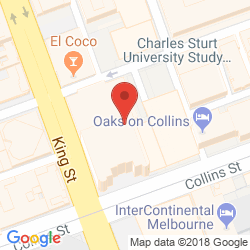 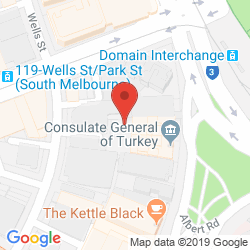 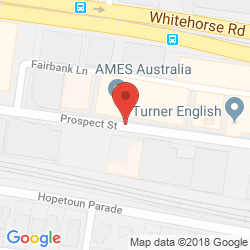 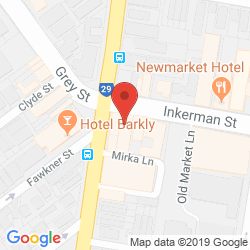 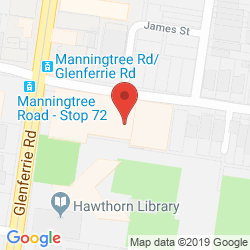 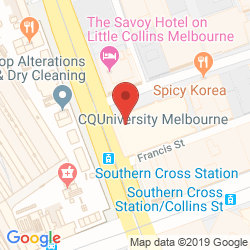 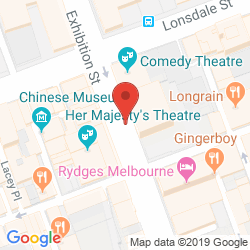 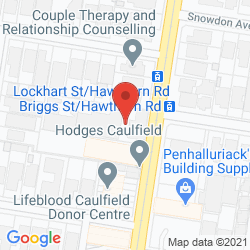 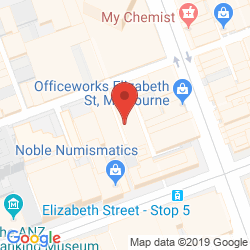 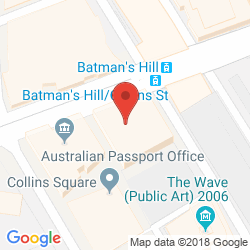 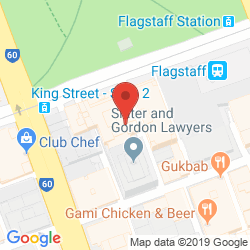 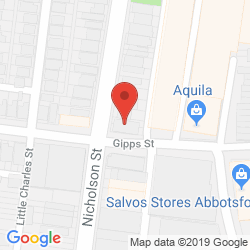 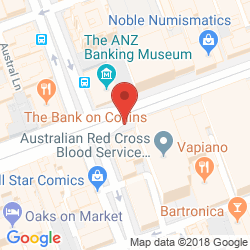 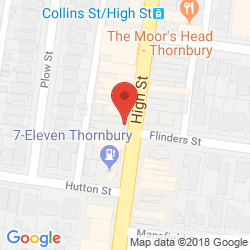 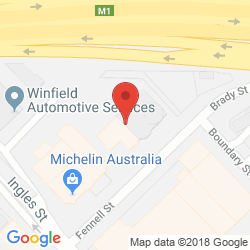 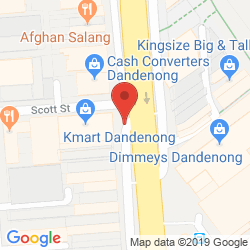 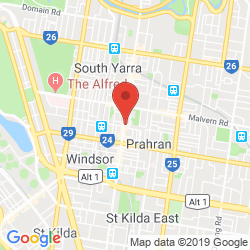 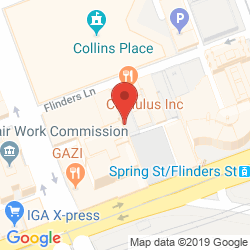 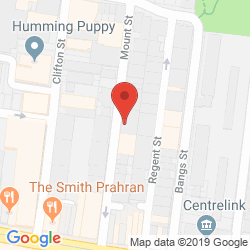 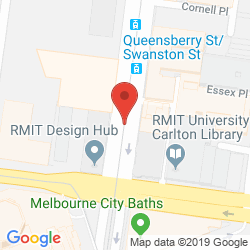 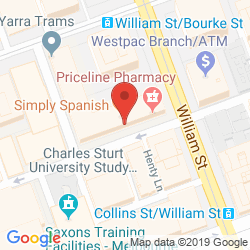 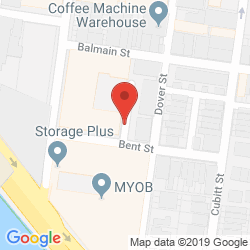 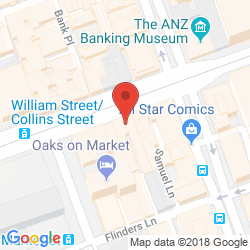 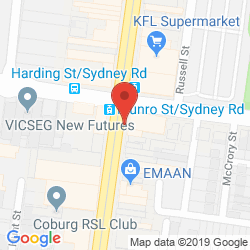 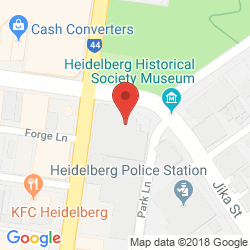 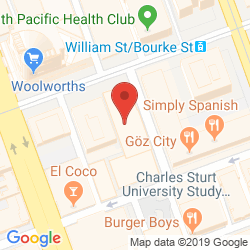 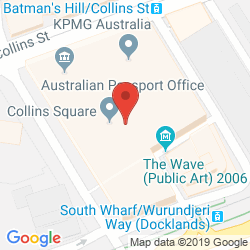 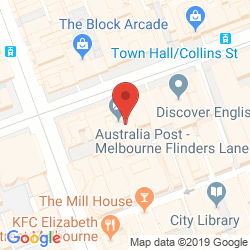 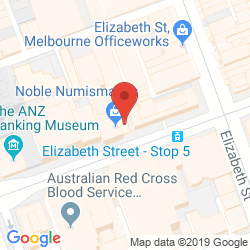 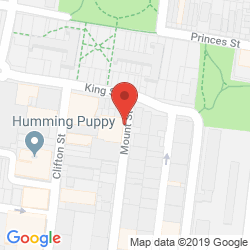 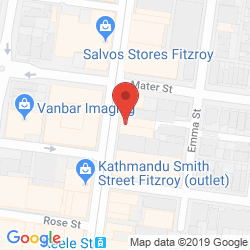 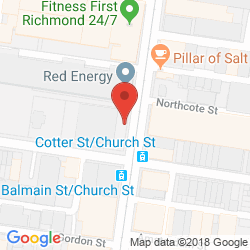 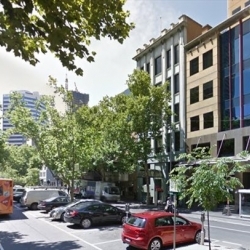 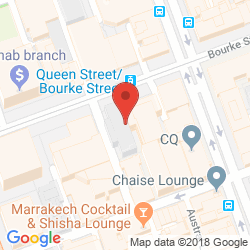 Located on Collins Street, these offices are moments away from various amenities and transport links and the airport is located half an hour away. 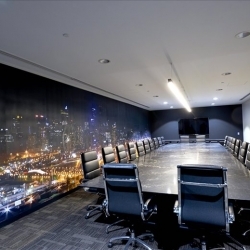 This business centre provides unique shared workspace with various meeting spaces that alow you to entertain business opportunities in style. 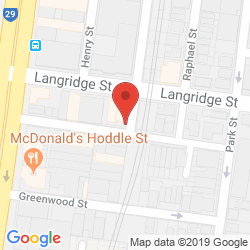 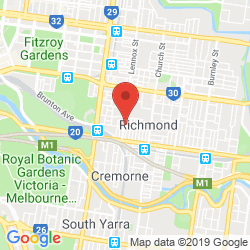 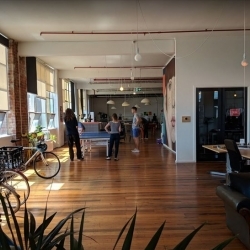 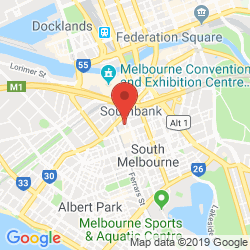 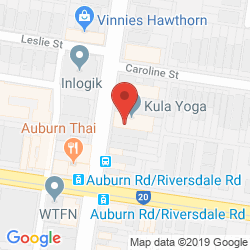 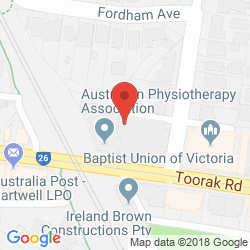 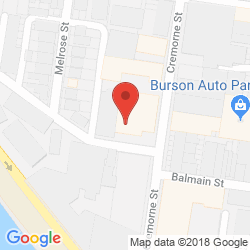 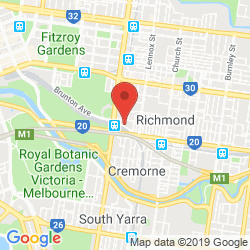 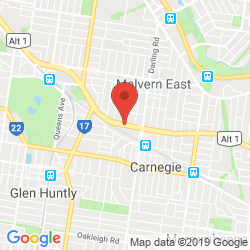 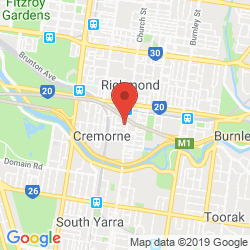 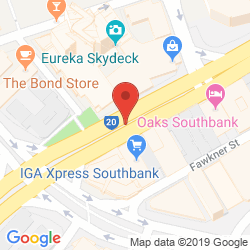 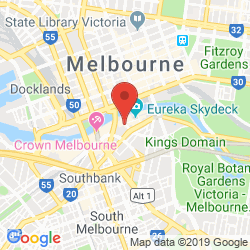 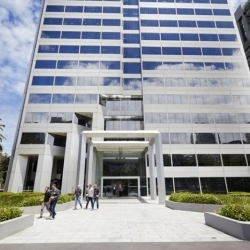 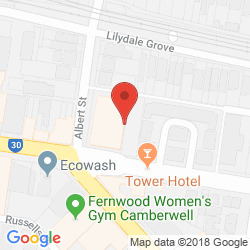 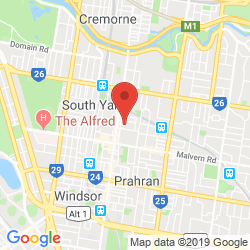 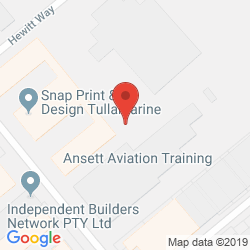 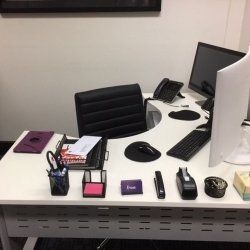 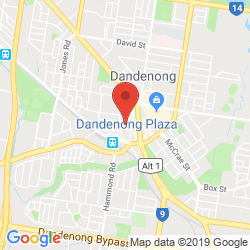 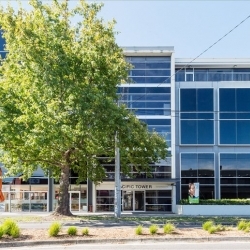 These offices are ideally located on the banks of the Yarra River, close to neighbouring companies and various transport links, including the airport which resides just half an hour away. 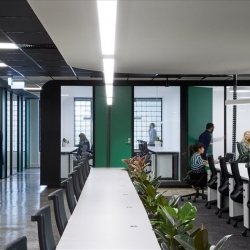 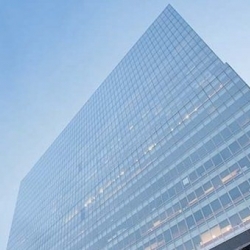 Beautifully finished office space is available on the 21st floor of this building which boasts the latest technology and stylish interiors to help your business thrive. 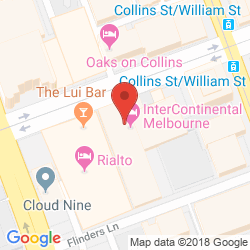 Collins Street is an enviable address in Melbourne close to numerous amenities and major transport links, including the airport which is located less than 15 minutes away. 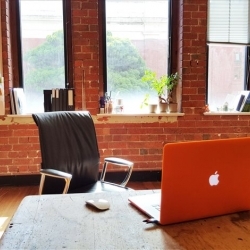 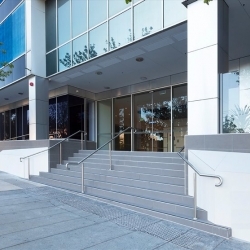 Modern, stylish and supportive offices are available on the first floor of this prestigious building in Richmond, just a stone's throw away from Melbourne's central business district. 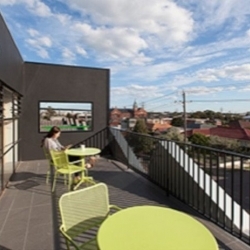 An array of lively amenities surround the centre as well as efficient transport links while the airport is just half an hour away. 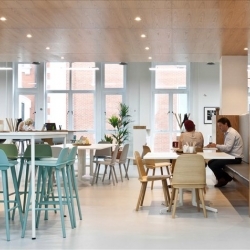 Bright and stylish offices are available in this business centre which boasts a wealth of natural light and facilities. 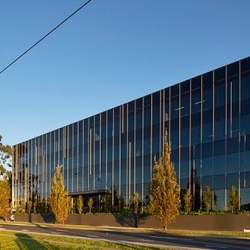 Strategically placed in Kew, these offices enjoy excellent connectivity with the central business district and Melbourne Airport located half an hour away. 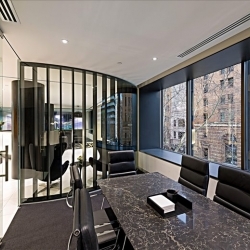 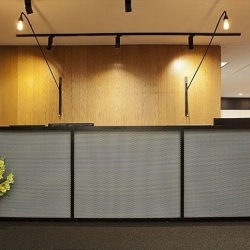 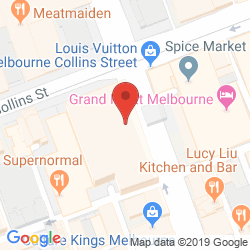 This business centre on Collins Street not only offers a desirable location in the heart of Melbourne but also provides a stylish and sophisticated working environment which boasts flexible terms. 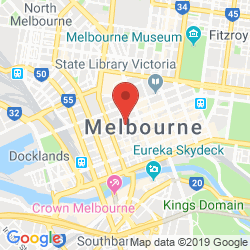 An array of amenities and transport links lie within easy walking distance while Melbourne Airport is a 25 minute drive away. 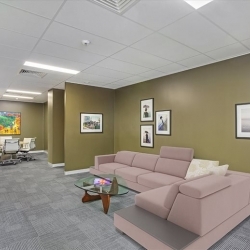 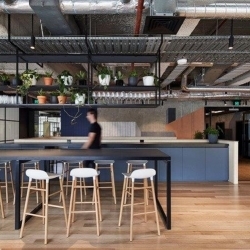 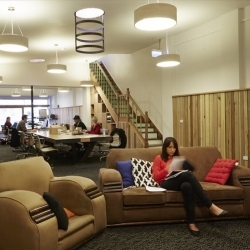 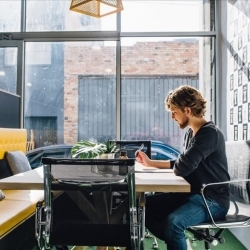 Innovative office space is available at Box Hill which boasts a range of facilities enhanced by its contemporary decor and prime location on Whitehorse Road which offers excellent connectivity and local amenities with Melbourne Airport located 35 minutes away. 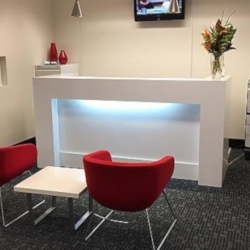 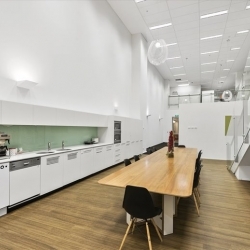 Stylish and spacious office accommodation is available on the ground floor of this property which is designed to create a good first impression for visitors. 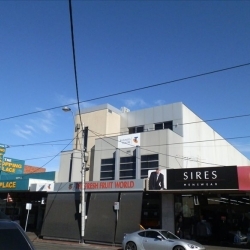 Burwood Road is a bustling street lined with shops, restaurants and transport links while Melbourne Airport is located half an hour away by car. 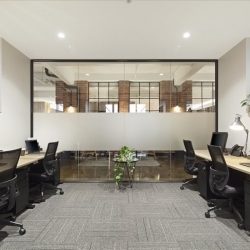 Spacious and stylish office space is available in this business centre which offers an array of convenient facilities to help your business thrive. 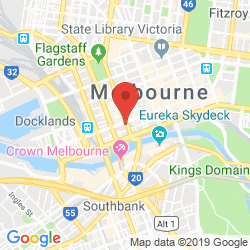 Bourke Street is a bustling commercial road lined with amenities, businesses and transport links while Melbourne Airport is located just 20 minutes away. 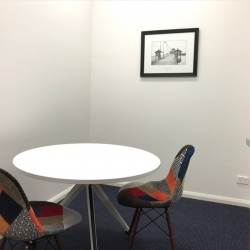 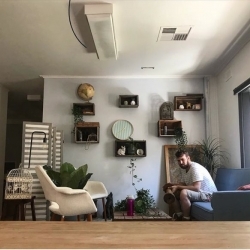 Bright, spacious and affordable accommodation is available in this business centre which prioritises the client's comfort to enhance productivity and offers a convenient location just off the West Gate Freeway and placed 20 minutes from Melbourne Airport. 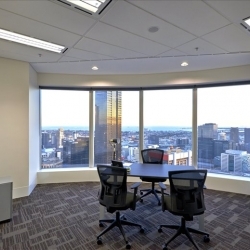 Boasting incredible views and a beautifully-designed interior, this business centre is perfect for businesses seeking a professional and sophisticated working environment with plenty of amenities, both on and off-site, and a prestigious location in the heart of Melbourne's central business district. 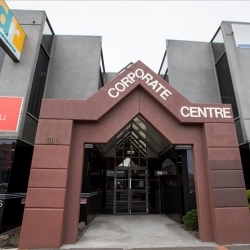 Brimming with creative sophistication, this business centre provides a wealth of support and services within a collabrative environment which is well-supported by experienced staff. 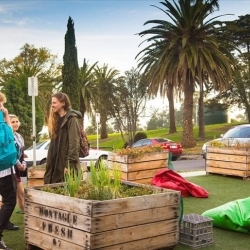 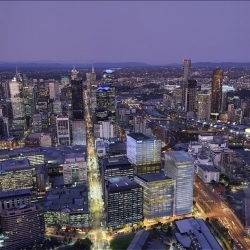 There are a selection of amenities surrounding the centre while Melbourne can be easily reached by road, rail and tram. 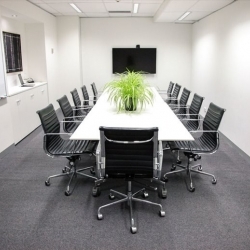 Serviced offices are available on the second floor and offer comfortable accommmodation which is supplemented with on-site support, meeting rooms and professional facilities. 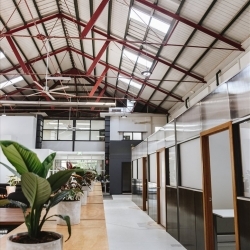 The flexible terms offer leases which can be shaped around your business and Treadwell Road boasts excellent accessibility with Melbourne Airport located just 9 minutes away. 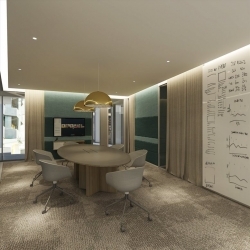 Situated on the 19th floor, this brand new business centre provides first class accommodation brimming with innovative style and state-of-the-art technology. 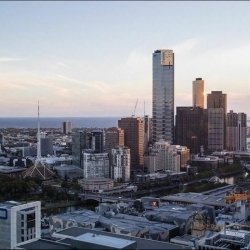 There are beautiful views across the city which offers numerous shops, bars and restaurants on the doorstep in addition to good accessibility for both public transport and drivers and Melbourne Airport is located 20 minutes away. 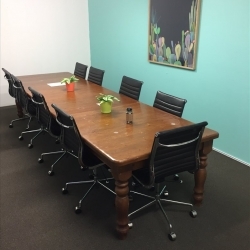 This bright and airy business centre offers plenty of facilities to help your business thrive, with offices and meeting rooms being finished to a high standard. 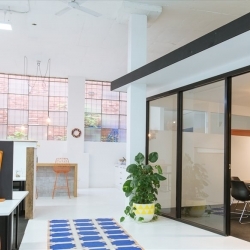 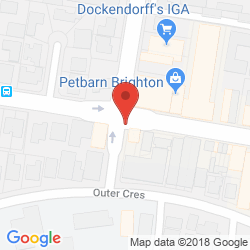 Boasting flexible terms and reasonable rates, this centre is conveniently located in Brighton, perfect for both local and international corporations. 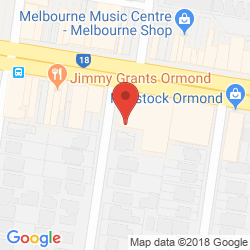 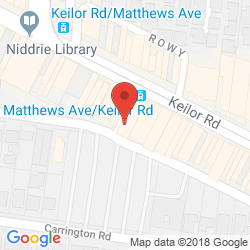 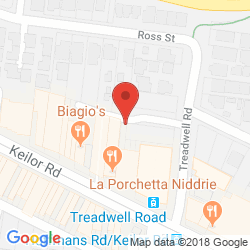 The local consultant for Melbourne will contact you within 24 hours.